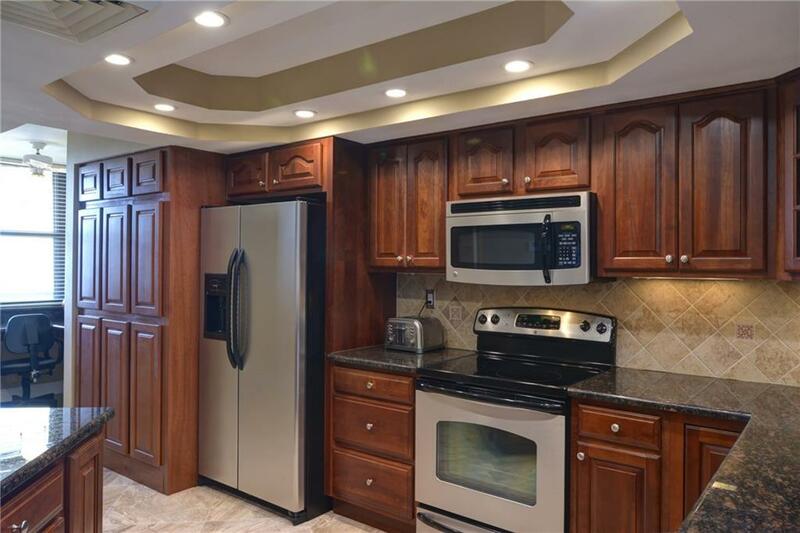 NO MIRRORS,NO POPCORN CEILING,NO BATHTUBS. 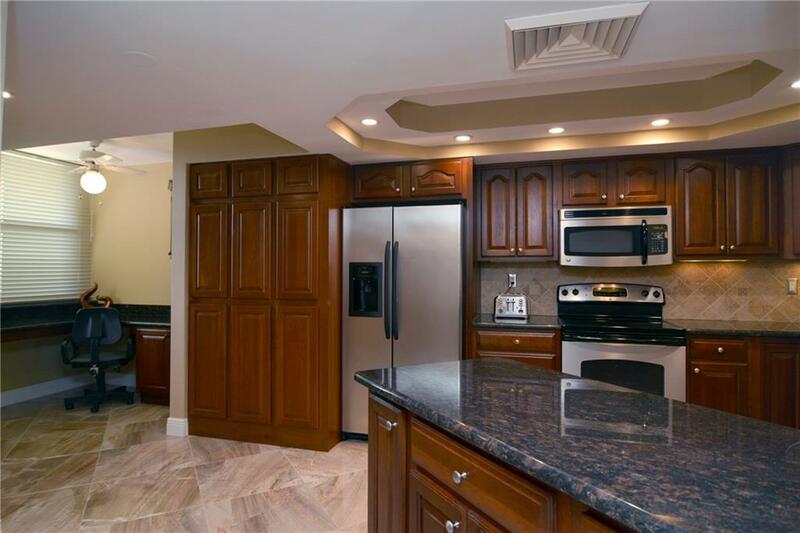 CUSTOM NEW WOOD KITCHEN, CROWN MOLDING ,BEAUTIFUL PORCELAIN TILE, CUSTOM MASTER CLOSET AND MASTER BATH. 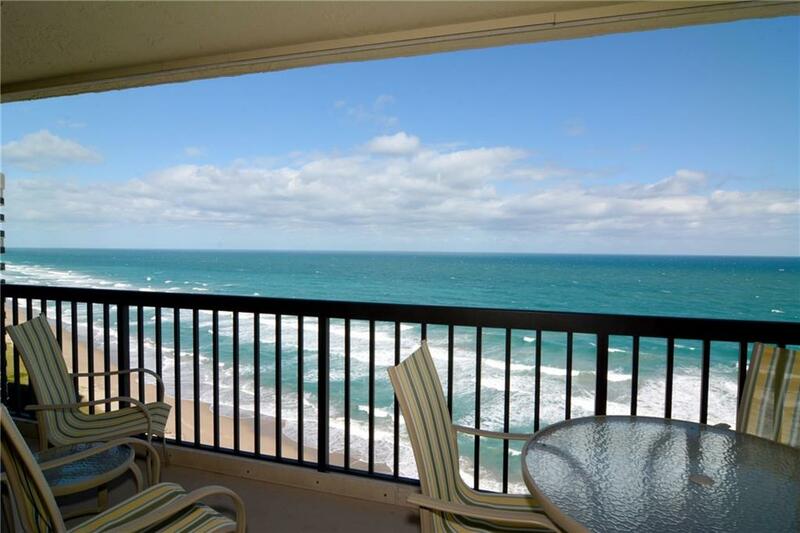 PHENOMENAL VIEW. 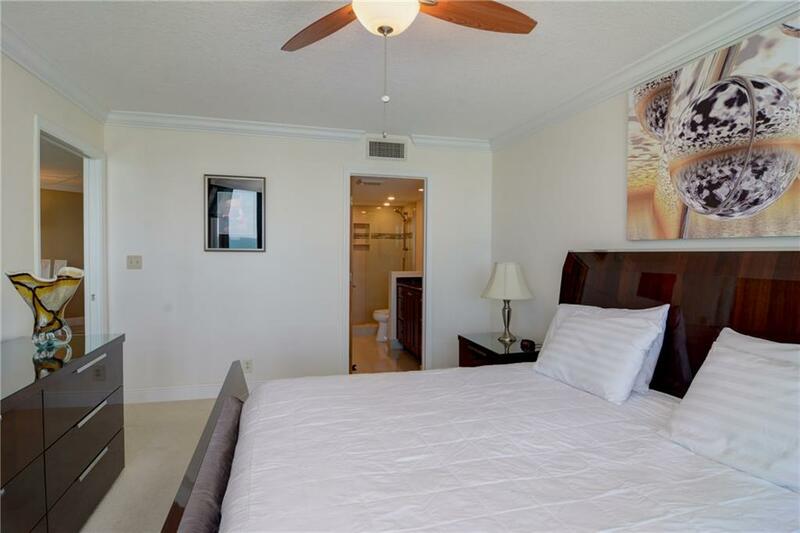 PICTURES WORTH A THOUSAND WORDS. 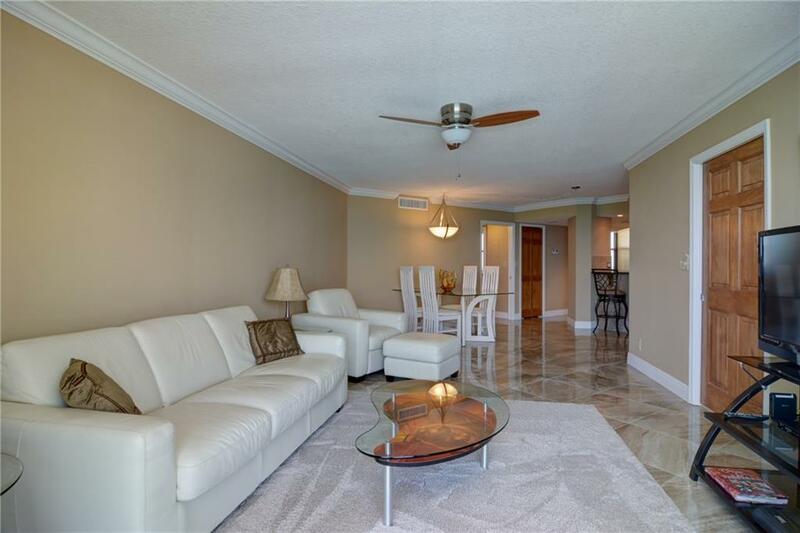 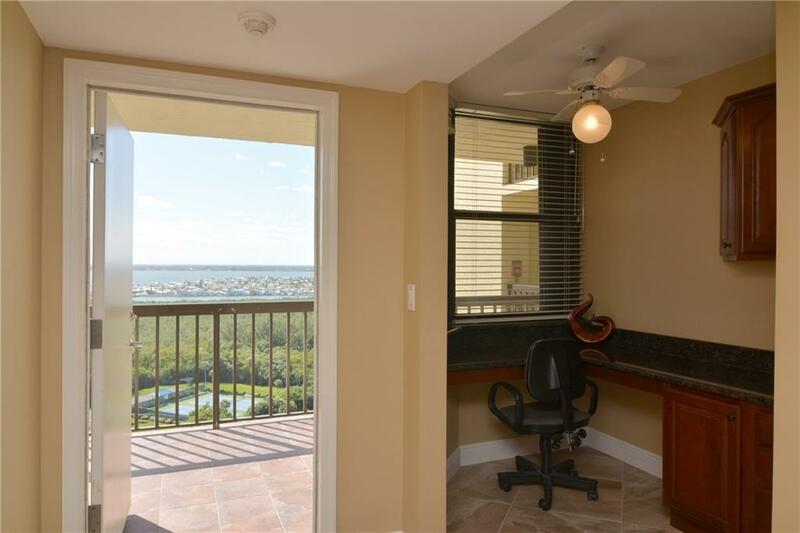 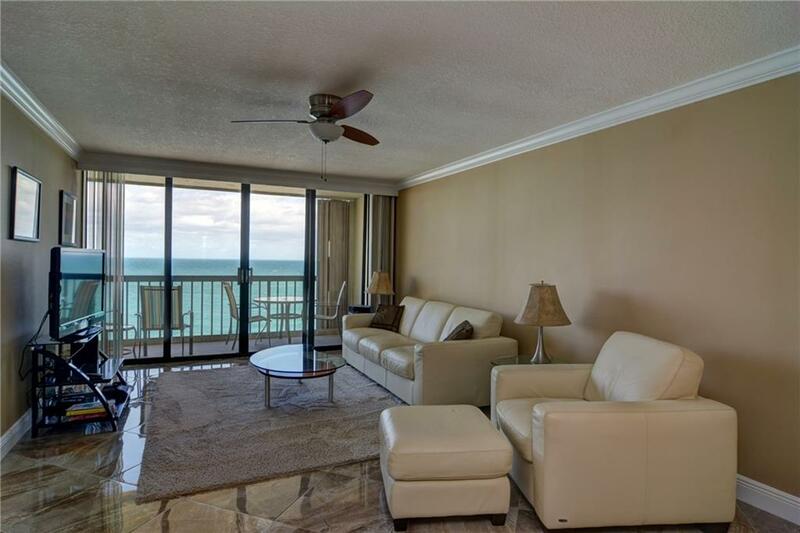 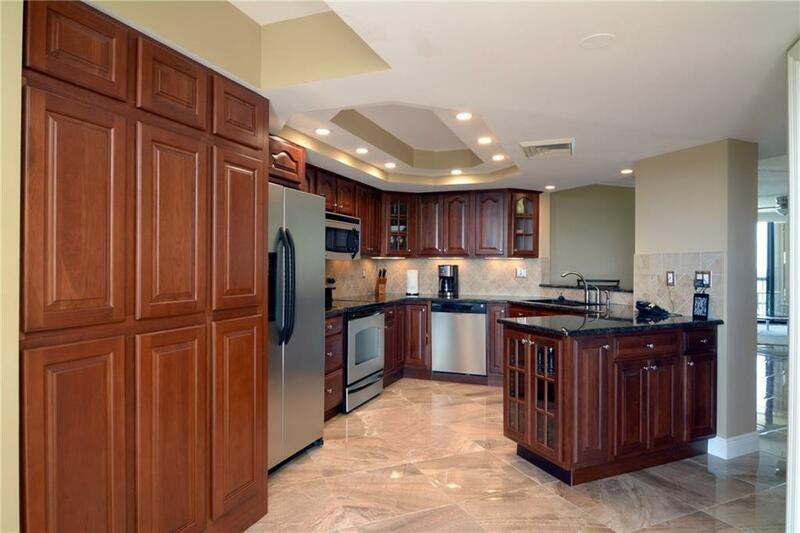 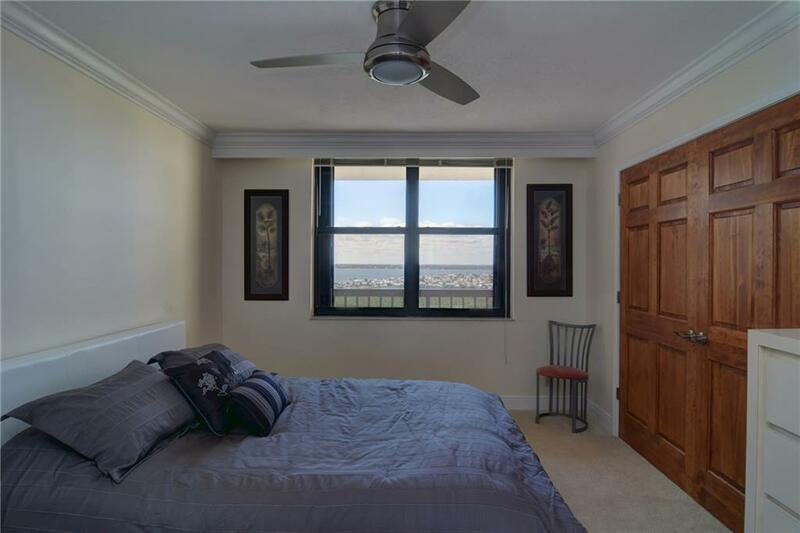 9550 S Ocean Drive located in Jensen Beach, FL is a townhome with 2 bedrooms, 2 full baths and 0 half baths.The Townhome at 9550 S Ocean Drive was built in 1982 in Islandia and offers a car garage. 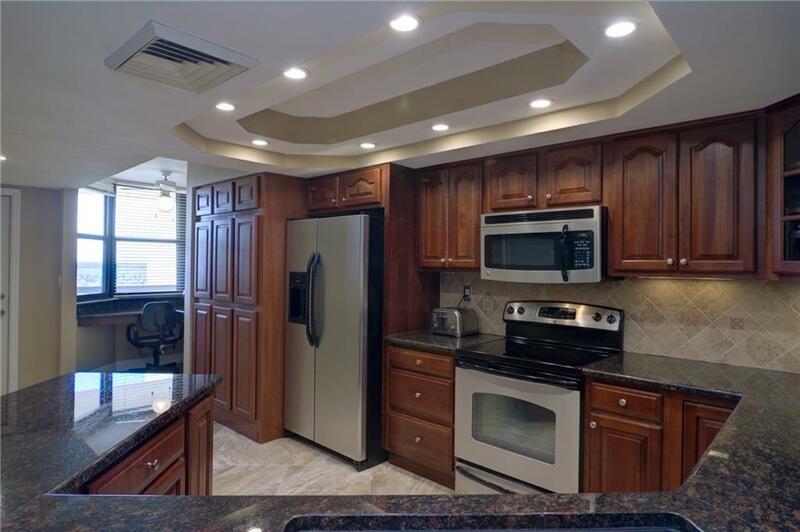 This Islandia Townhome offers pool table(s), clubhouse kitchen facilities, community clubhouse(s), community exercise area(s), community swimming pool(s), community sauna(s), community spa(s), community tennis court(s), on-site guard, extra storage available. 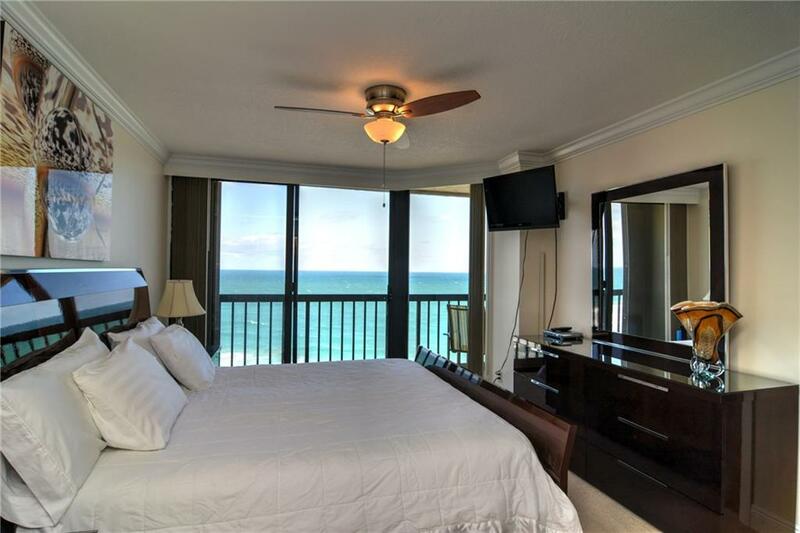 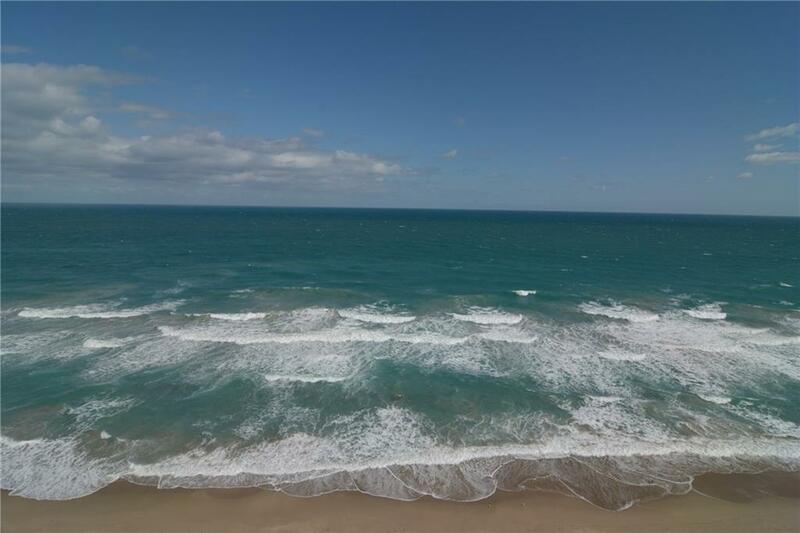 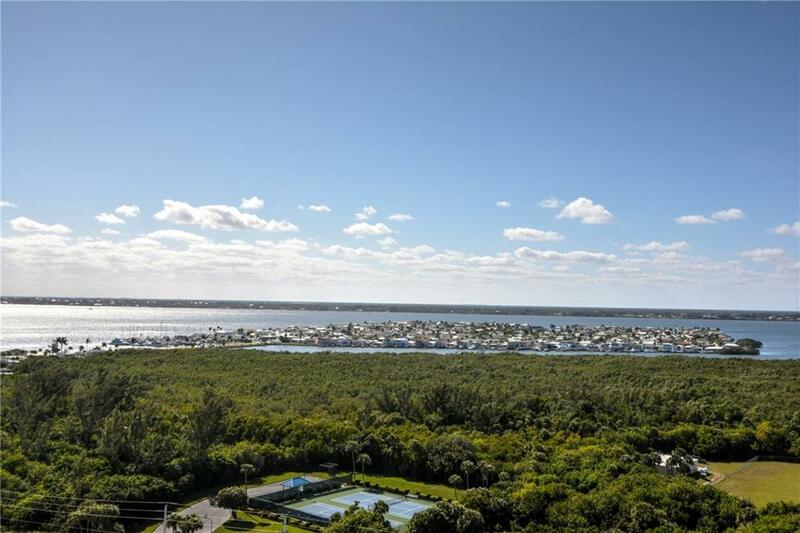 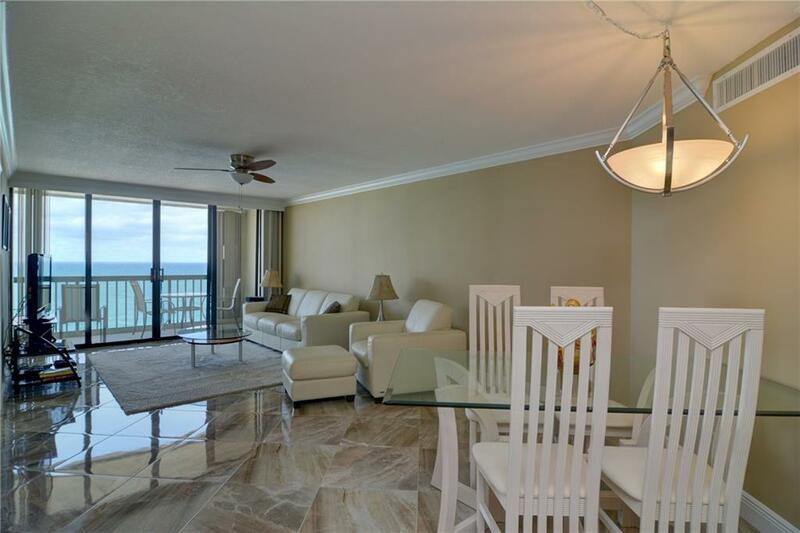 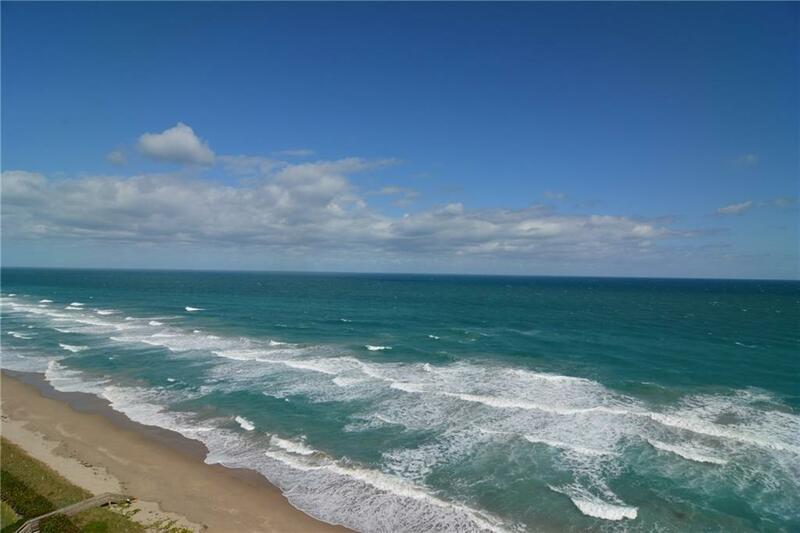 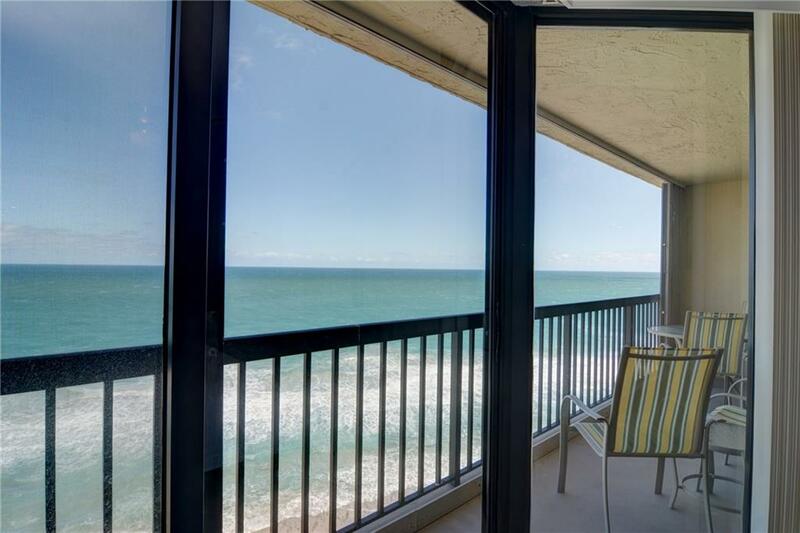 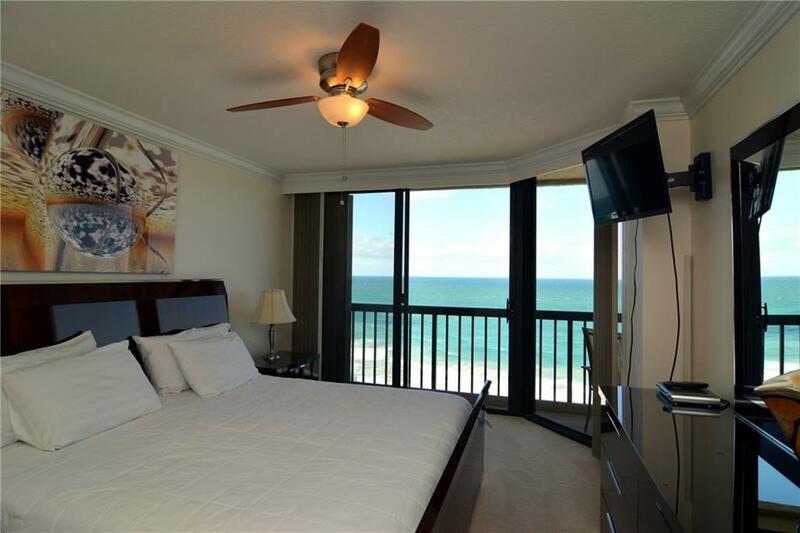 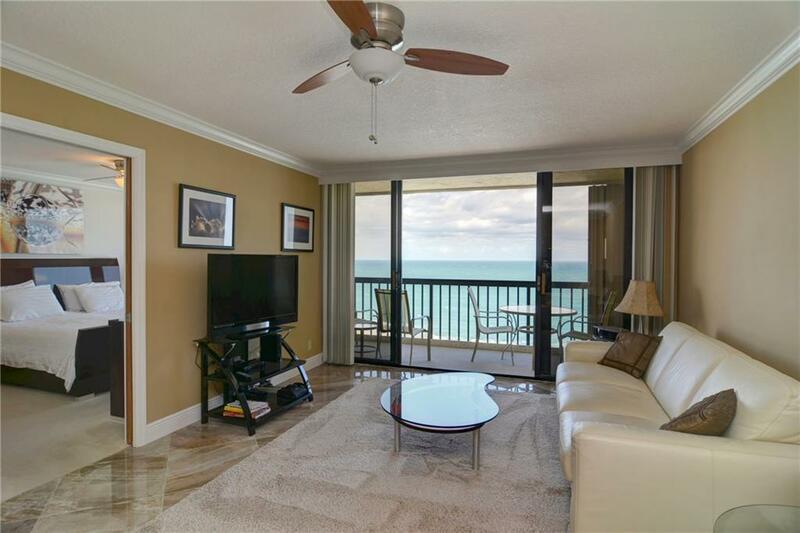 9550 S Ocean Drive Jensen Beach, Fl is currently listed for $419,900 under the MLS# M20015940. 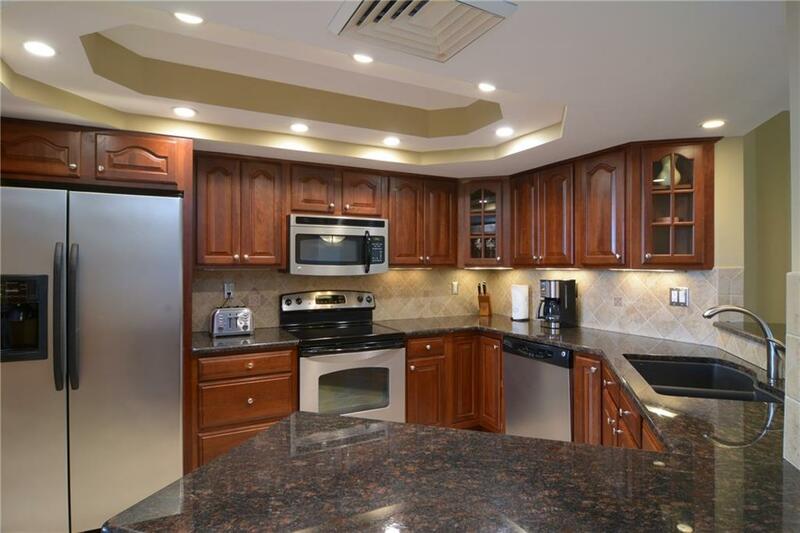 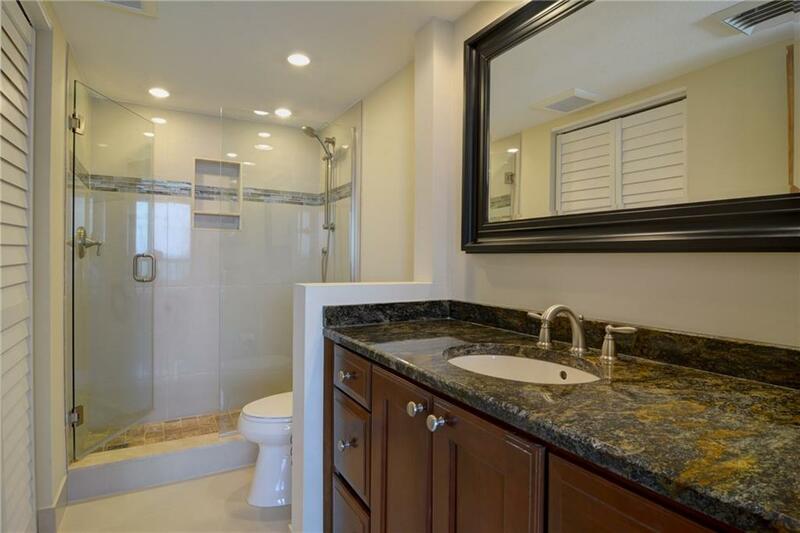 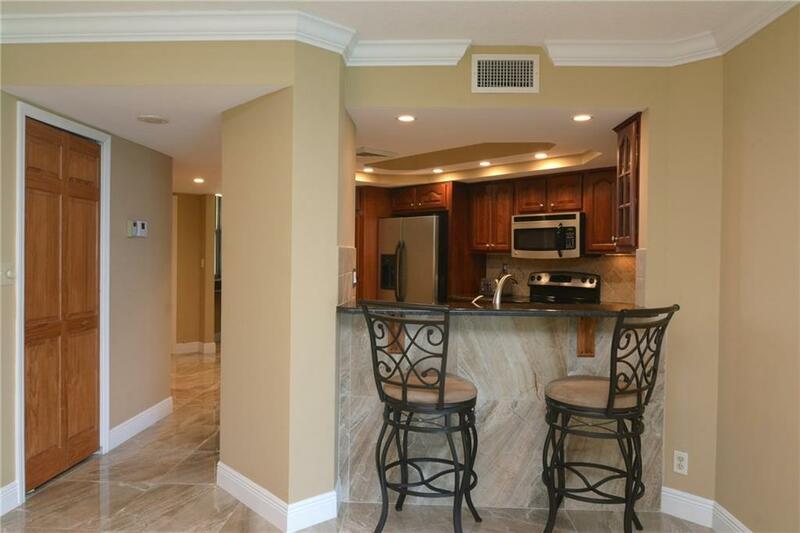 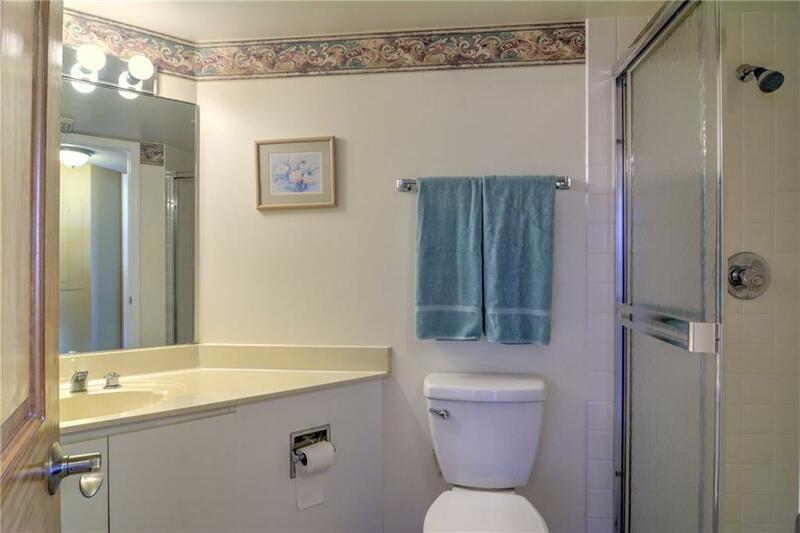 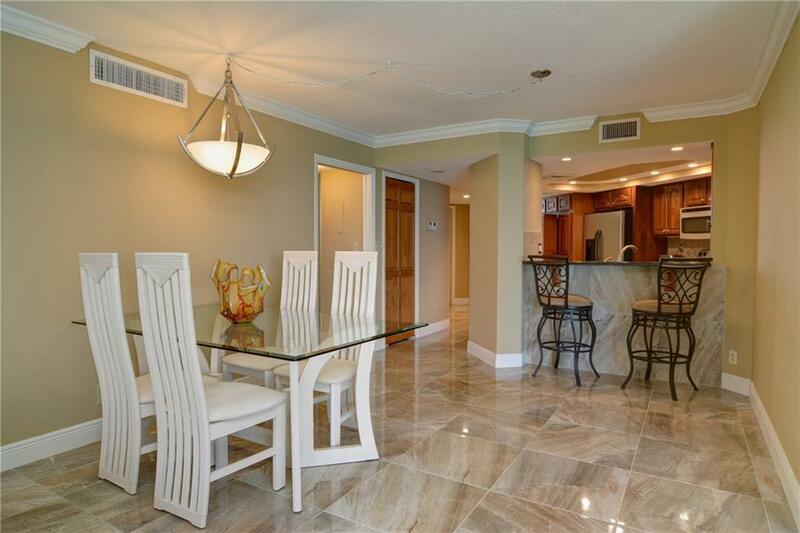 This Townhome has been put on the Jensen Beach MLS system and currently has a status of ACT. 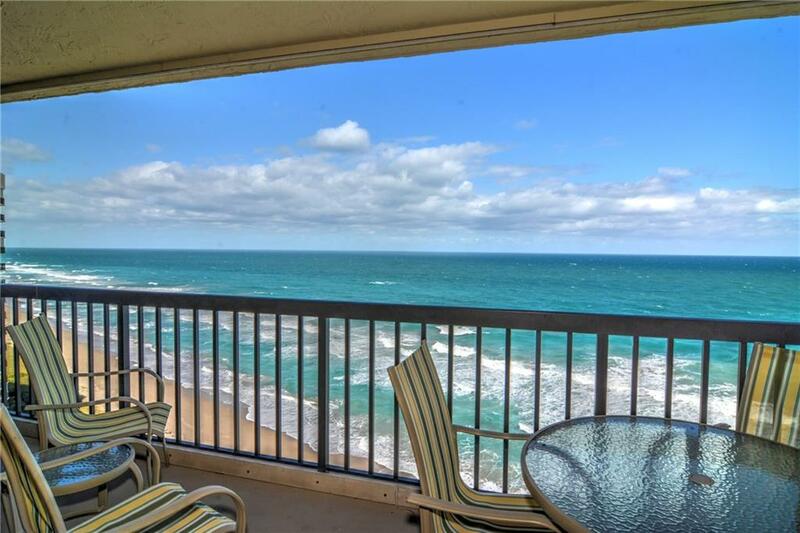 Islandia in Jensen Beach is really a wonderful community in a great city. 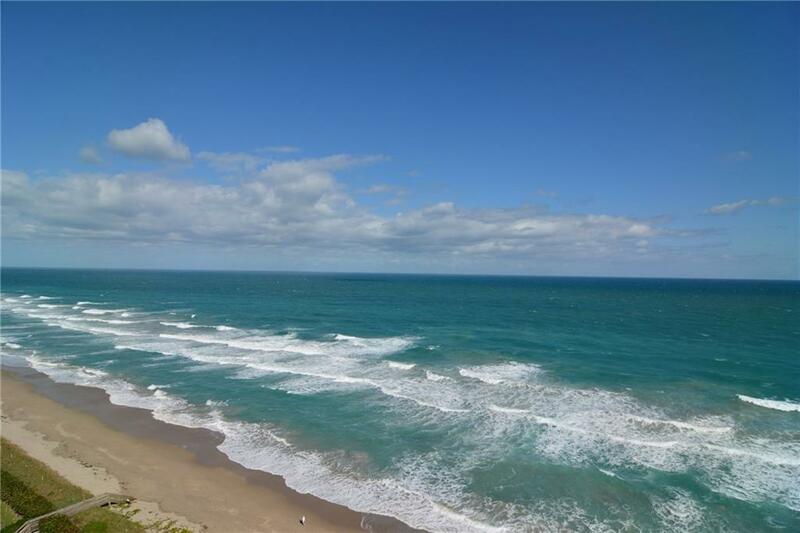 If you like the beautiful Jensen Beach location but you are not sure about this community. 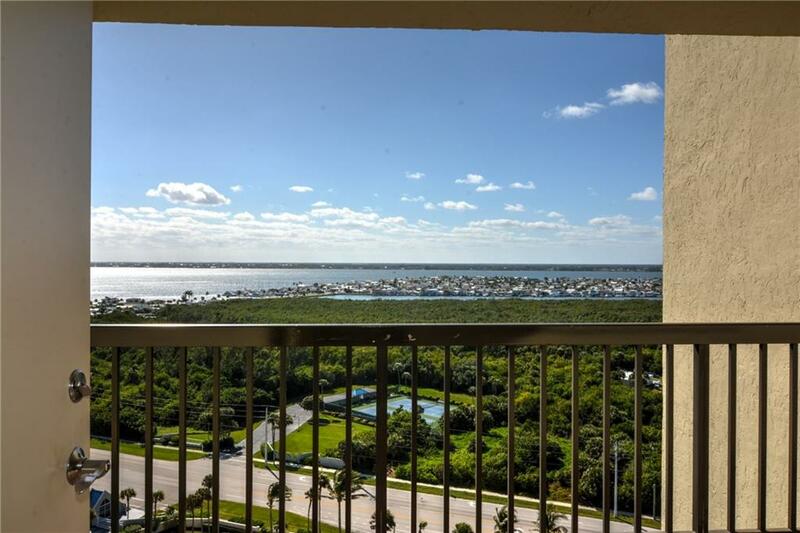 You might like one of the other local communities like Regency Island Dunes or Timberwick or Oceana or Savanna Skyline or Venture Three that are located here.